Hello world! Welcome to the first Avfuel blog post. You have questions about aviation and, with an array of in-house specialists in everything from fuel management and contract fuel, to trip planning and marketing, we have some answers we’d love to share. After all, knowledge sharing is in everyone’s best interest for the industry we <3. Be sure to follow us as we explore an array of topics for our varied aviation customers; pilots, operators, schedulers, dispatchers, FBOs and commercial airline operations alike will find information relevant to them as we post more topics. 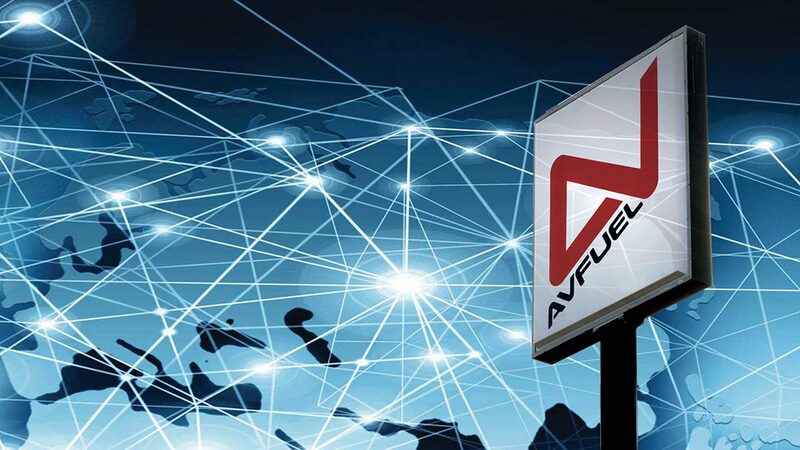 But first, let us introduce ourselves for our newcomers: what is Avfuel? Quite simply, Avfuel is a fuel supplier. Focused on aviation, Avfuel provides its branded FBOs and contract fuel locations with a reliable supply of jet fuel and avgas. From refinery to wingtip (where the fuel is uplifted into the plane) Avfuel has a hand at each process of the fuel procurement process. As an expert in logistics, Avfuel sources and transports fuel from terminals via pipeline, barge, rail and truck to the various FBOs and airports that need it.